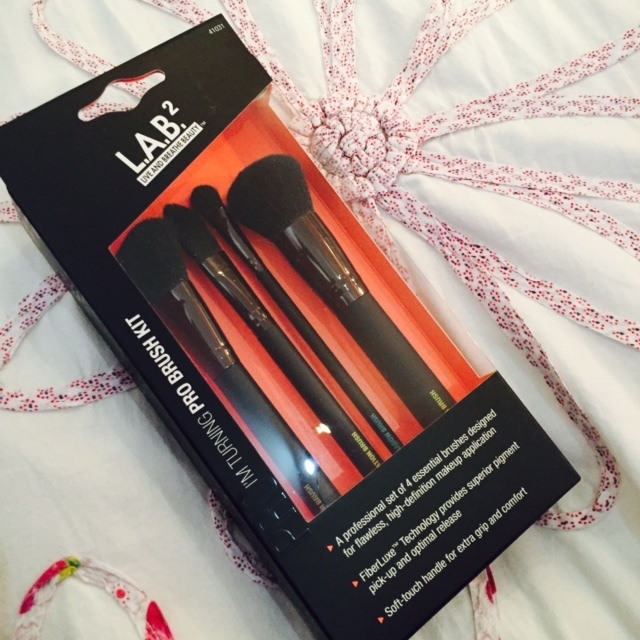 I received these Lab 2 Beauty make up brushes at the Hull Bloggers March meet in my goodie bag. I had used Lab 2 Beauty brushed before so I'm glad I have the chance to trail a few new ones. I received the 'Im turing pro' brush kit that contains four different brushes; The Contour brush, the Foundation brush, the eyeshadow brush and the buffing brush. 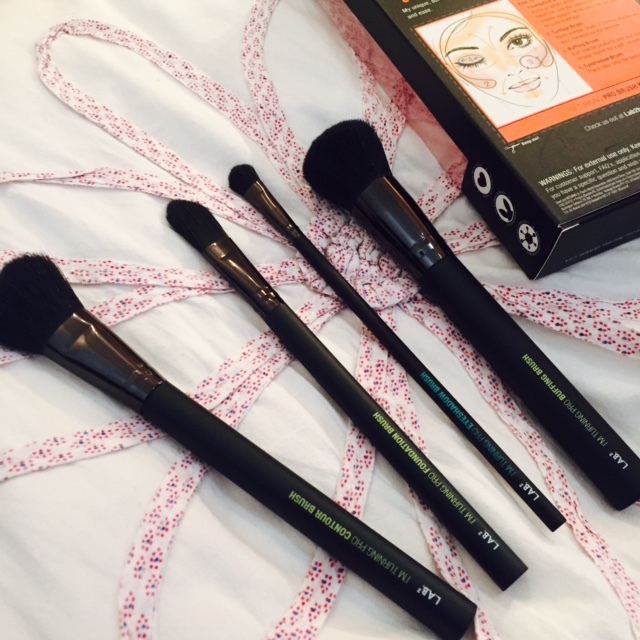 So far I'm really loving using the contour brush, its a great size and is really easy to use. I do the 'C' shaped contour (I hope thats how best to describe it) and this brush works perfect for that. 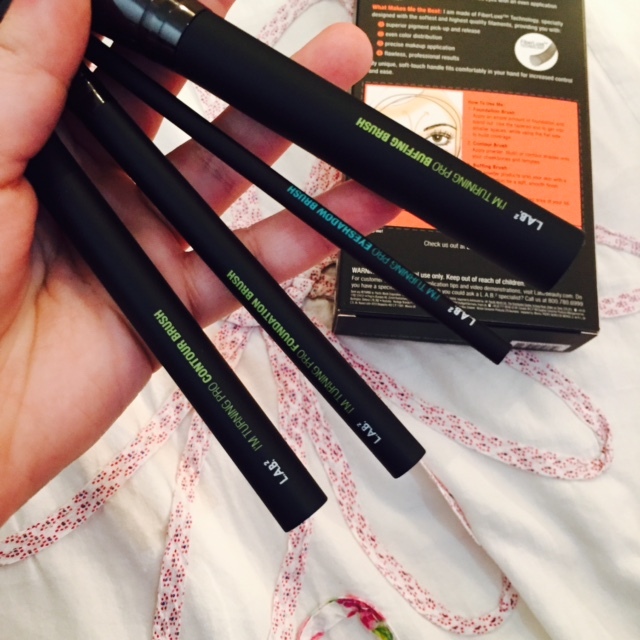 I also really like the eyeshadow brush as again it is a really good size. The brush handle is really long and thin so is easy to control. I think these brushes are pretty good value for money. They are available from super drug here ! See how I wash my make up brushes !